Whether you're planning a vacation to Maui, or own a property here and want to create revenue by offering it as a vacation rental for travelers, the team at the Harris Hawaii Realty Group can help. 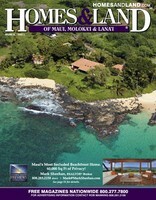 We focus on the resort areas of Maui, such as Kaanapali, Kapalua, and Lahaina. Contact us today for more information on our services! 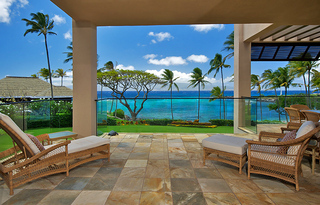 From small oceanfront condos to beautiful private homes, Harris Hawaii offers a wide range of accomodations. Each property we offer is fully managed by us, so you can be assured of quality and cleanliness. Celebrating our 10 year aniversary, Harris Hawaii has been providing full service vacation rental management for our clients. Contact us today to find out more about the vacation rentals services that we offer. We’re very familiar with the west Maui area, and can not only help you find the right investment property, but also help you crunch the numbers to make sure your investment here on Maui makes sense. As a Hawaii state licensed real estate brokerage, we have extensive and specialized knowledge of our area. 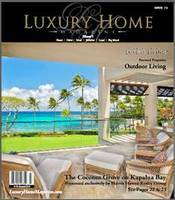 Harris Hawaii Realty Group is an independent real estate brokerage licensed in the State of Hawaii, with offices in Kaanapali at the Fairway Shops, and in Kahana at the Kuleana Resort. 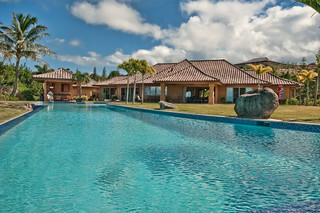 Harris Hawaii's property management division Harris Hawaii Property Management Inc. manages vacation properties on Maui. Click the image to view the latest issue!